The gangling Norwegian emancipated himself from his former projects and does his own thing now. But actually everything stays the same. Actually Legao was scheduled to come out in May. But ERLEND ØYE took it easy and now the warm and easy-going songs will light up our autumn days. 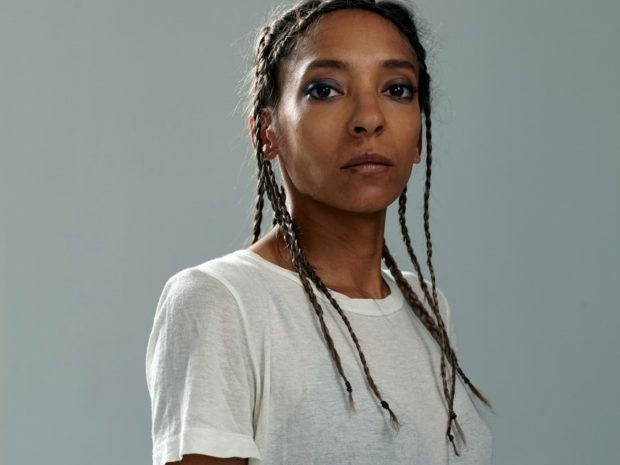 The Caribbean sounds, for instance in Whistler and in the melodic reggae piece Fence Me In come from Icelandic roots reggae band HJÁLMAR who offered their studio in Reykjavik to record the album. Beside the above-mentioned influence, ERLEND ØYE drew inspiration from simple and harmonic Italian music from the sixties (he lives in Sicily since 2012) and lovers-rock from the eighties. ‘Legal’, pronounced ‘Legao’, means great or cool in Portuguese and the LP indeed has some great moments with its balanced mix of retro hammond organs, quiet percussions and tender synth lines. ERLEND ØYE‘s sonorous voice tells us daily-life-wisdom like ‘Every ladder ends somewhere / Better time its steps with care / Don’t be the one who waits to long / Turns around and finds it gone’ in the jazzy Garota. 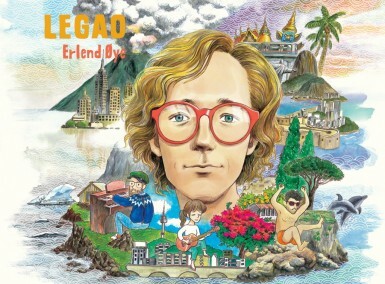 Even though ERLEND ØYE appears as a solo artist right now, he didn’t leave the white kingdom of convenience. 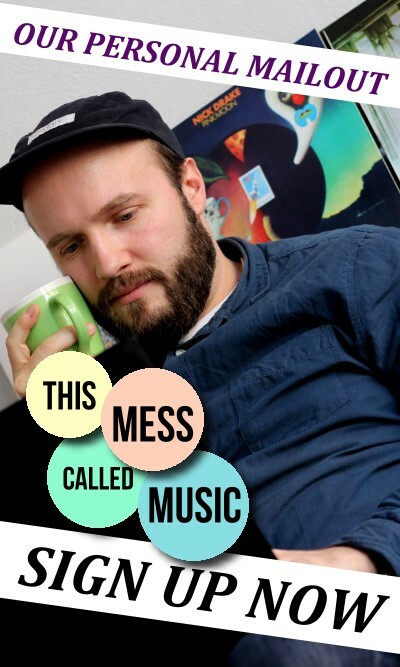 His songs are musical antihypertensives: reduced, light, midtempo invitations to drift and to forget all the mad rush. Some tracks on the new record are greatly arranged like Rainman or give personal insights like Bad Guy Now. Some others fail to linger in the memory because they are a little bit too similar, a little bit too harmless. 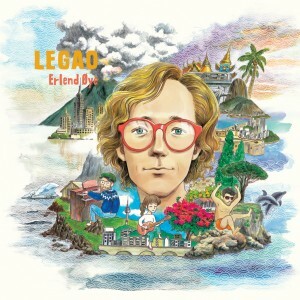 ‘Legao’ by ERLEND ØYE is like sitting on the porch at night, drinking wine and sharing daily-life-wisdom with a close friend – expectable, relaxed, nice.